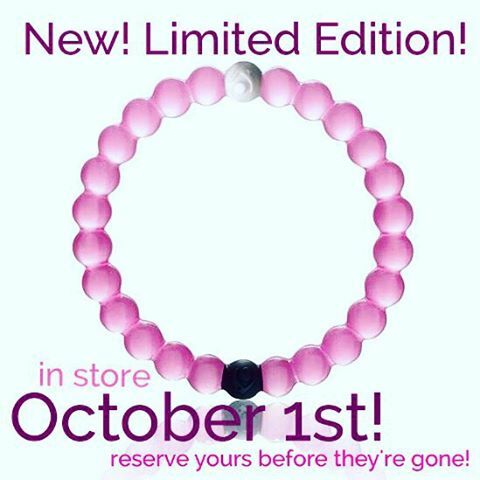 It's #PINK for a CURE #Lokai has partnered with #SusanGKomen and is donating $1 per bracelet to their efforts, with a minimum pledge of $250,000! I can't beat that, but in honor of my MOM, a survivor, we will donate $1 for EVERY bracelet we sell in the month of October. ON SALE October 1st.Call, come in, or comment below with sizes and how many to reserve for you! They will go fast!